Original Lymphatic Drainage massage that stimulates an active lymph flow and promotes a natural toxin flush-out. 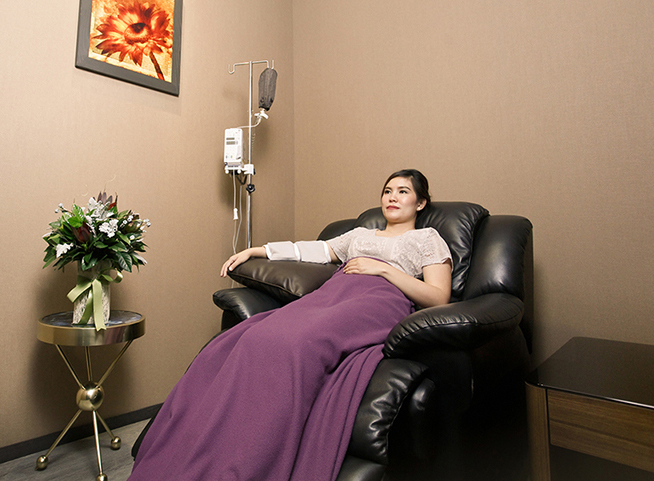 Stimulations emphasize on vital and packed area where nodes stay such as legs, arms, face, neck and abdomen. Experience has shown that it is not only for ill patients; lymphatic drainage massage is also a perfect technique for helping clients to maintain health by promoting a stronger immune system and improve the beauty of the skin.